I bought a 1952 Dodge M37 in April 2008 as my first restoration project. I decided on the M37 because it's appearance, luckily there are lots of NOS (New Old Stock) parts available. My M37 has the PTO driven winch which adds 300 lbs to the overall weight of the truck. You can order reproductions of all the original M37 manuals here. The Faxon manuals are all reproductions. You can also find them on eBay sometimes for less but not always. 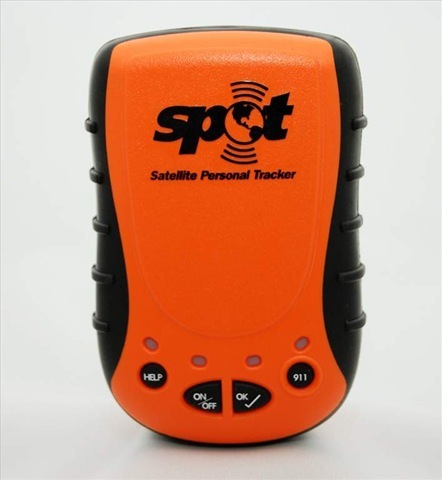 I picked up a SPOT Satellite Messenger from REI for $149 brought it home, signed up on their website www.findmespot.com and 10 minutes later I was receiving GPS updates sent to my email account. The device itself it about the size of a brand new bar of soap. The www.findmespot.com website also lets you share your location through the web so you can share that address with anyone you want. OK, you can send a personalized message saying you are okay to a list a recipients. The OK message can be sent to a cell phone as a text message or to an email address, included in the message is a link to Google Maps with your current location. This works great to reassure loved ones that all is well when you are out of cell phone range. Help , you can send a message saying you need help to a customized list of recipients. The help message can be personalized just like the OK message. 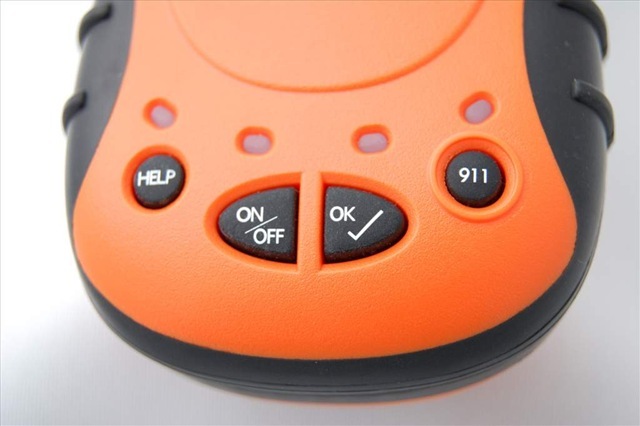 911, this message gets routed to GEOS International Emergency Response Center and they contact emergency personnel world wide. 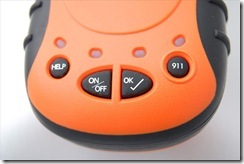 LED indicators aren't clear about what mode SPOT is in. Somewhat clunky web interface but they keep improving it. Since communication is one way (SPOT can only send messages but not receive them), there is no guarantee your message has been sent. $49 for SPOT Casting is steep, especially since most handheld GPS units support uploading of track logs to a PC. While working on some installer code I ran into a problem where my C# code was called by msiexec.exe on an x64 operating system. Msiexec.exe runs as a 32 bit process on 64 bit systems so using (IntPtr.Size == 8) or IsWow64Process won't work, the solution is to use GetSystemWow64Directory, if it returns 0 it fails and you are running on a 32 bit system, if it's non zero you are running on a 64 bit system. The picture is from Samsung's LiveUpdate Program for Windows that is supposed to download the latest firmware from their website. I had it installed on Vista and it worked about as well as the translation on the right. If you are a billion dollar company, if you ship hundreds of thousands of optical drives you should really spend a little extra and splurge on someone to do a better job of translating the text in your application. They should take a look at the Web Updater Garmin uses for their GPS units, it's simple, straight forward and easy to use.